A total of 23 nations have entered the first UEFA Women's Futsal EURO with qualifying in August and September. 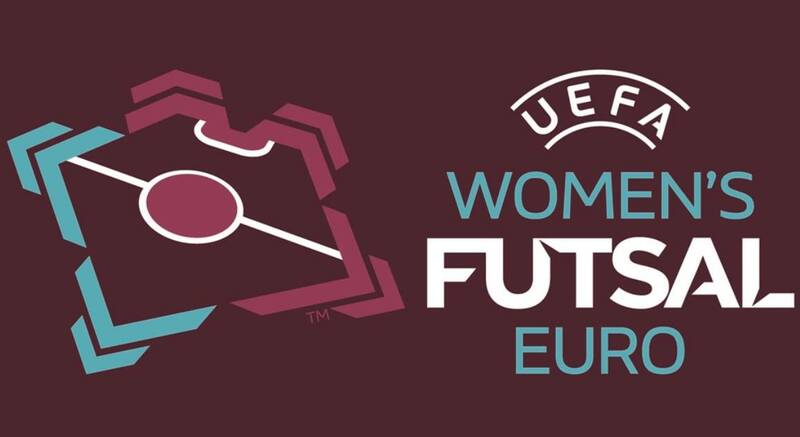 A total of 23 nations have entered the first UEFA Women's Futsal EURO and all will were involved in the qualifying draw on 5 July. The entrants include Northern Ireland, taking part in their first international futsal tournament for men or women.